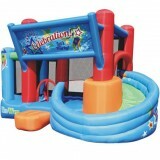 Get Ready to Bounce and Play all day!! 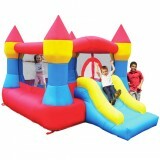 We offer a wide variety of quality bounce houses for all ages and imaginations at a low and affordable price! Just look around there is at least one bouncer for everyone! 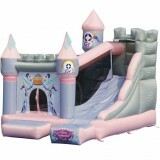 At KidBouncer.com we offer one of the widest varieties of quality new and used inflatable bounce houses around. 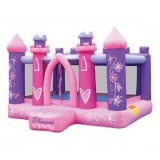 Entertain your kids for years with their very own Jumping Castle! 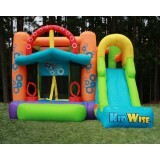 A lead-free product: a note from Kidwise Recent concerns regarding inflatable bounce products with illegal lead concentrations have lead to allegations against producers and distributors of these products by the state of California. 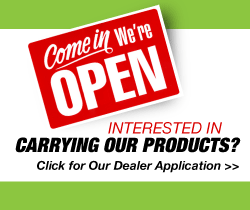 Naturally, this serious matter is of concern to us and to our customers. 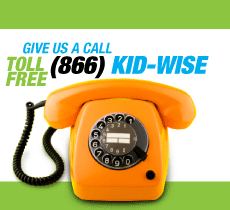 Kidwise products are not included in these allegations. Our materials are tested at intervals throughout the year and after production runs. 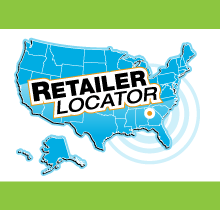 We have always tested for lead content in materials to verify our products are safe for kids. We also use "3P" fabric which protects kids from the three main phthalates banned by the recent CPSCIA act. 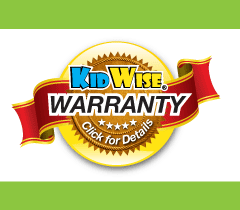 Rest assured - Kidwise products are tested and safe!